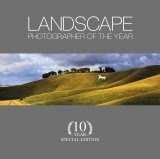 'Take a view', the Landscape Photographer of the Year competition, is the brainchild of Charlie Waite, one of today's most respected landscape photographers. 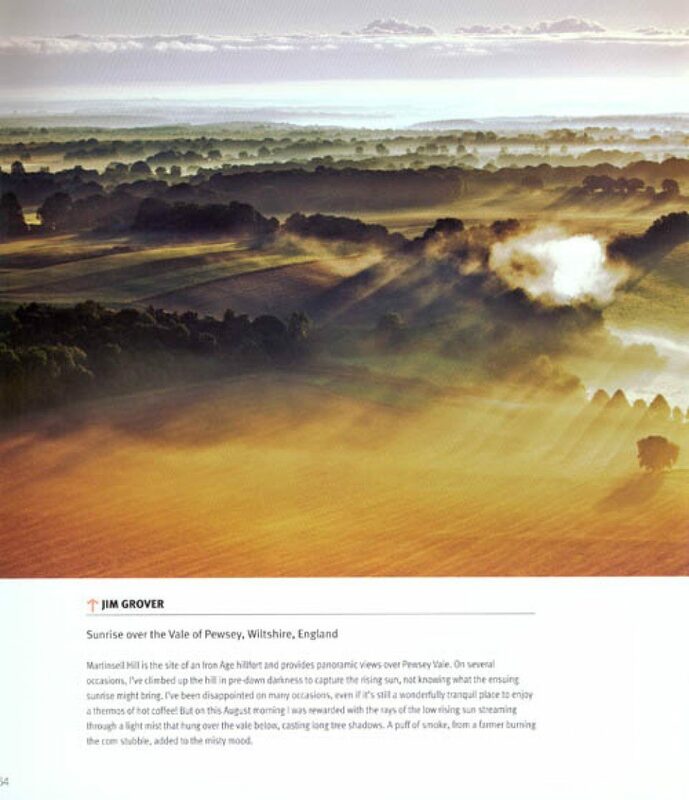 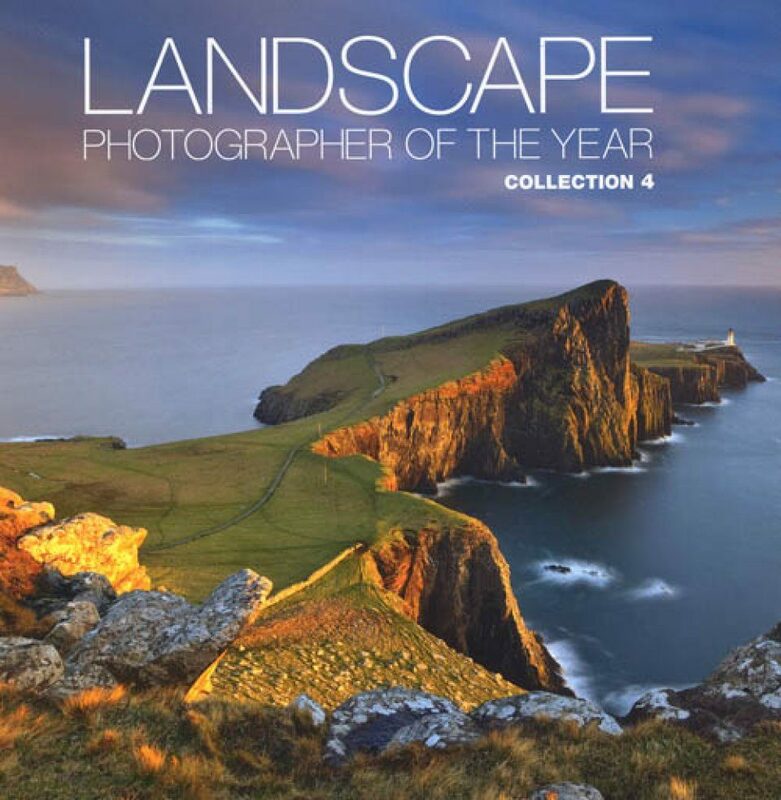 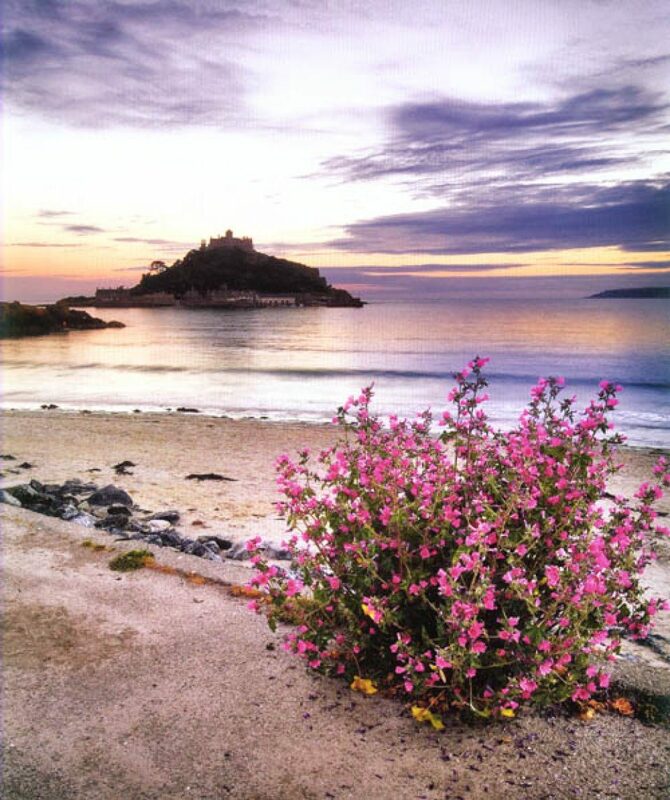 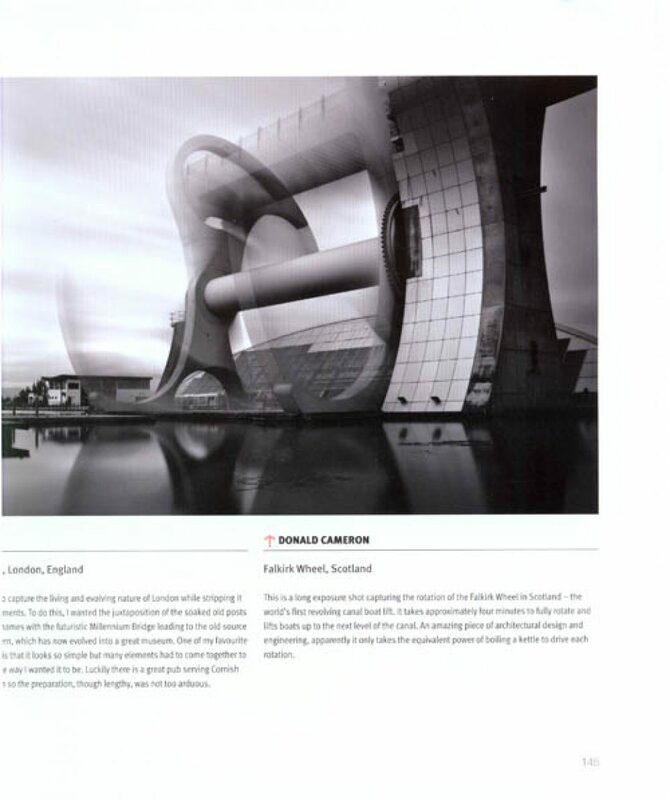 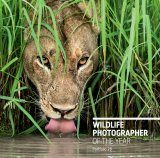 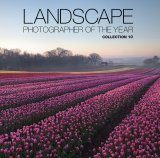 Together with the AA, he has created this prestigious competition and award with a total prize fund exceeding GBP 20,000, plus an eight-week exhibition at the National Theatre and publication of "Landscape Photographer of the Year", the full-color book of best entries. 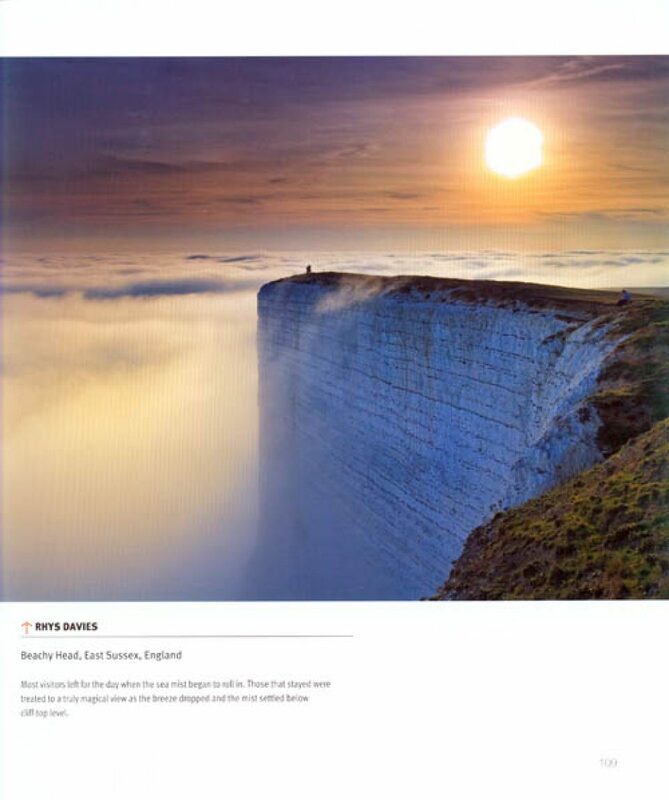 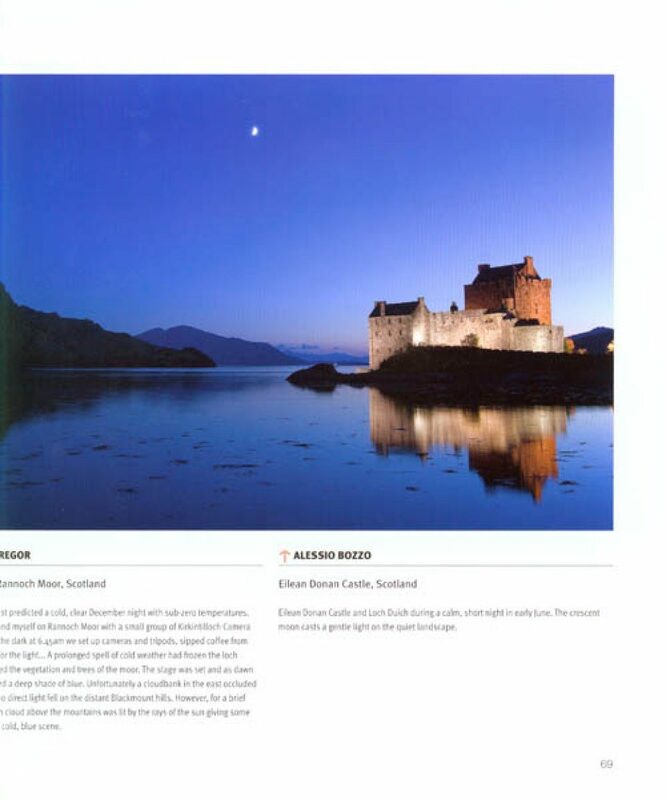 Britain's heritage is celebrated by people around the world and entries are welcome from everyone, whether resident in the UK or simply visiting, as long as the image is from the British Isles. 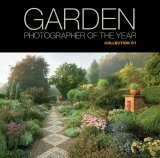 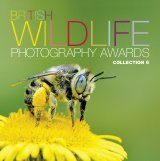 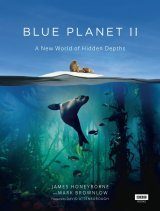 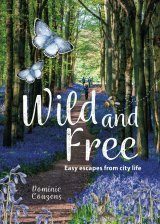 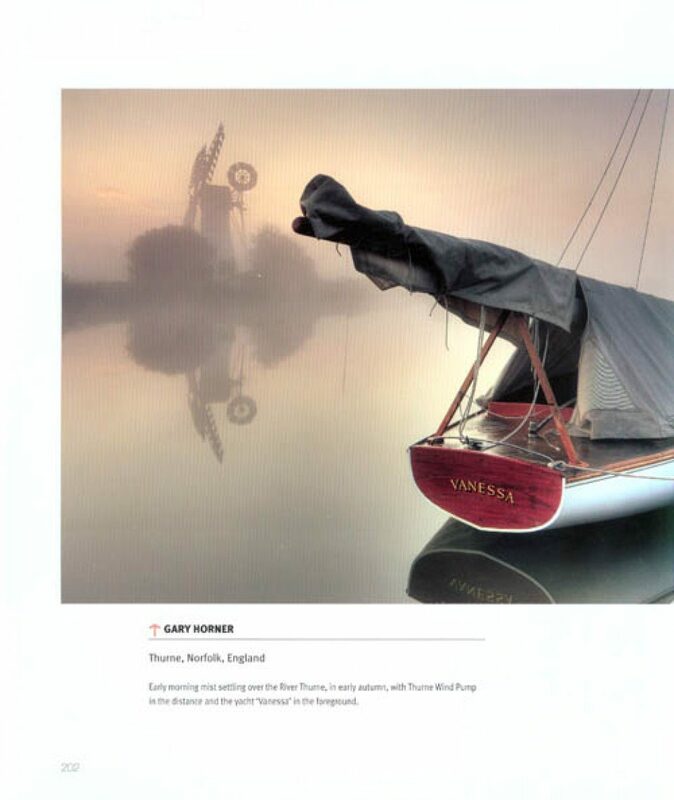 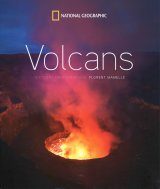 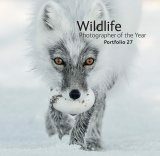 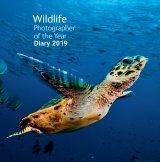 This book showcases the best pictures from amateur and professional photographers alike, from the fourth annual competition.